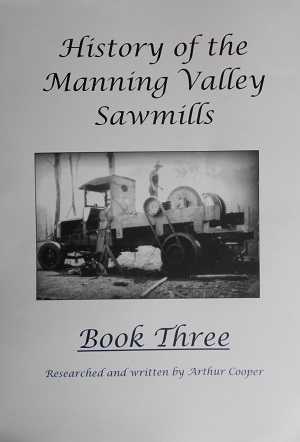 Book Three includes saw milling companies Graham Timber Co., Eriksson’s, Clarke’s, Duncan’s, Keppie, Lee & Jones, George Dunn Logging, McBurnie’s, Douglass, Killabakh Sawmills, Donaldson’s Excelsior Sawmill. 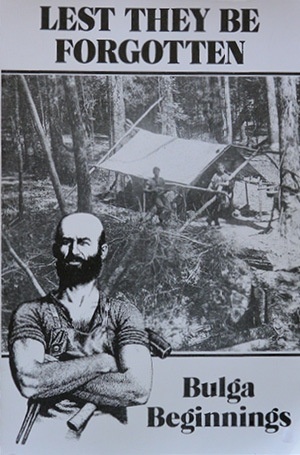 In Book Four Arthur explores the history of sawmills in the Mount George, Bundook, and Marlee areas . 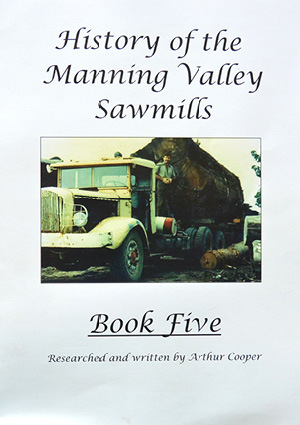 In Book Five Arthur explores the history of sawmills in the Lansdowne, Hannam Vale, Moorland, Johns River, Crowdy Head and Harrington areas. 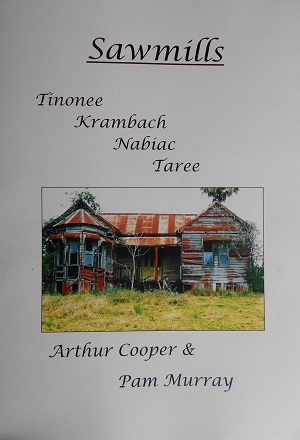 In book number six Arthur explores the history of sawmilling in Tinonee, Krambach, Nabiac, and Taree. 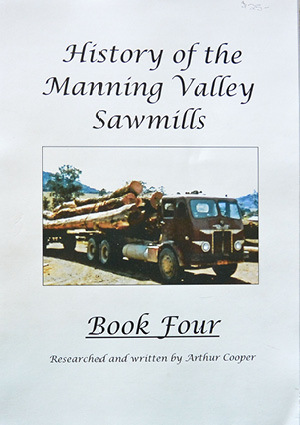 In Book seven, Arthur explores the history of sawmilling in Duncan’s at Elands, Mt. 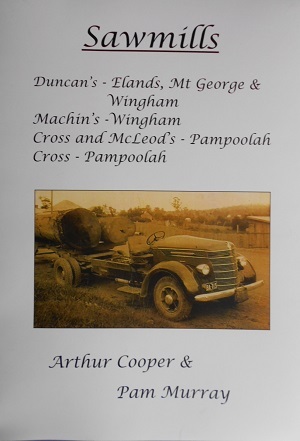 George and Wingham, Machin’s at Wingham, Cross and McLeod’s at Pampoolah, Cross’s at Pampoolah. American-born Horace Dean had arrived in this Colony in 1849. A doctor and magistrate of high repute, he became the first mayor of Angaston in South Australia. 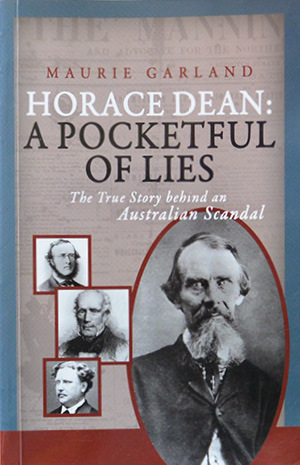 The popular and charismatic Horace Dean later moved on to New South Wales, where he published and edited a newspaper. He became a Member of Parliament and was elected mayor of Grafton. But was he who he said he was? 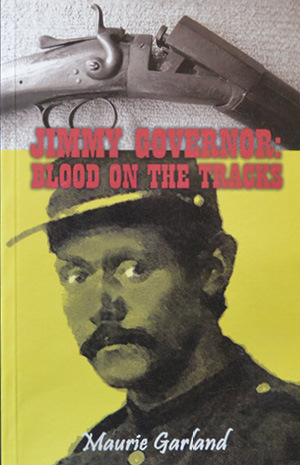 Jimmy Governor challenged the white man’s Aboriginal stereotype in 1900. He was highly intelligent, better educated than many of his white contemporaries, personable, a hard worker, and was married to a white woman. So how did Jimmy become a mass murderer? 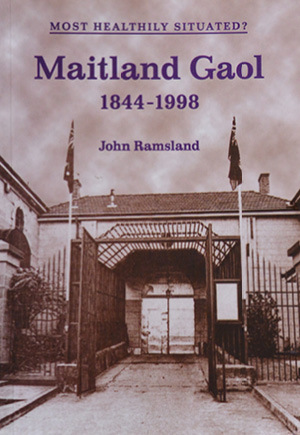 Using meticulous research, Maurie Garland provides a new analysis of the events that gripped Australia in 1900. 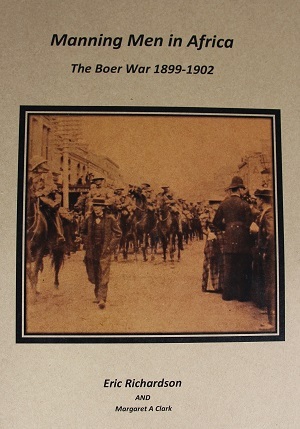 This book was published “to try and revive the memory of most of those early settlers who came here with a big heart and a tremendous ambition”. 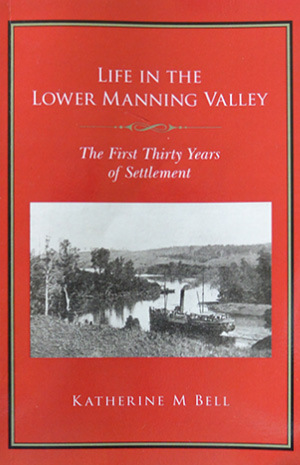 This book is a comprehensive account of the early settlement of the lower Manning Valley and the personalities who were instrumental in establishing and developing settlements in the Valley. It also recounts the role of women in supporting menfolk and families in the harsh conditions that prevailed in this pioneering era. The preface is dated 1881 and the printer is stated as “Walter Scott, The Kenilworth Press, Felling, Newcastle” but no printing date is given (Memorable Men of the 19th Century series: #3). Beecher (1813-1887 and brother of Harriet Beecher Stowe) is described as “minister of the gospel, statesman, lecturer, man of letters and philanthropist”. Included is a printed fold-out message to the author in Beecher’s handwriting. Eric Richardson has researched and recorded the attitudes of residents in the Manning Valley to this military campaign from newspaper reports of the time. His work acknowledges the courage and dedication of the men who left the Manning Valley and fought in this “forgotten war”. It includes copies of letters from local servicemen to their families back home. 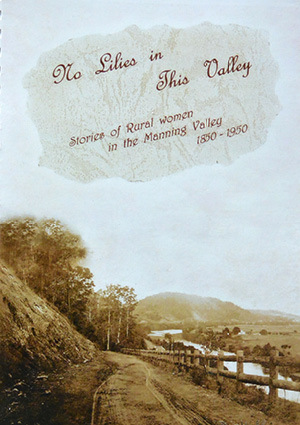 This book is dedicated to the many women who have made their home in the Manning Valley. Like thousands of other Scots, John and Isabella Murray were victims of the vast changes that transformed British society during the Industrial Revolution. As tenant farmers, they lost their small holding as farms on the large estates were amalgamated and as sheep production replaced the more traditional intensive cropping. When John died in 1845, Isabella was left with ten children in a situation of great uncertainty. This book traces the story of the families of John and Isabella, as far as available records allow, for the two centuries prior to these events. 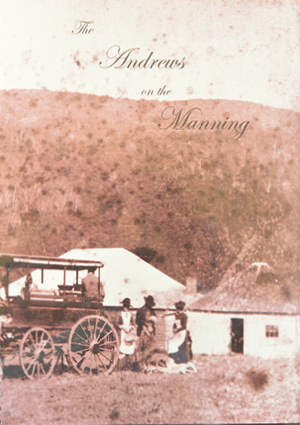 It considers the issues involved in the decision of Isabella and the children to migrate to Australia, describes the voyages themselves in 1848 and 1851, and records the settlement of the family in the fertile and picturesque Manning Valley. It is the story of the pioneering origins of a prolific family that has made a significant contribution to the Manning District. 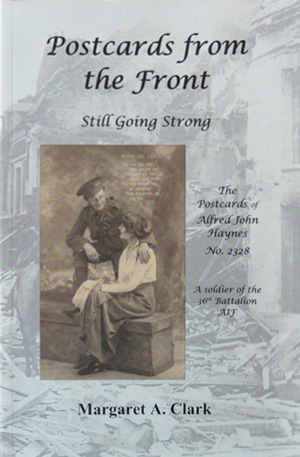 This book is based on over 200 postcards sent by Alfred Haynes to his wife and children during the years 1916-1919 . Author Margaret Clark has also used letters written by other soldiers from the Manning Valley to provide additional detail. Alf’s cards, in particular reflect the anguish experienced by a soldier who has left wife and family behind to proceed to a war that was consuming men at a fearsome rate. 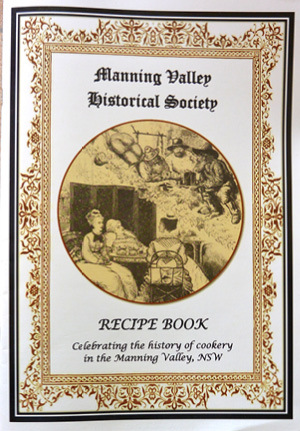 This book is a recognition of the talents of women, past and present and of colonial settlers in and around the Manning Valley of NSW. It also includes documents and copies of original photographs from the MVHS museum and archives collection. 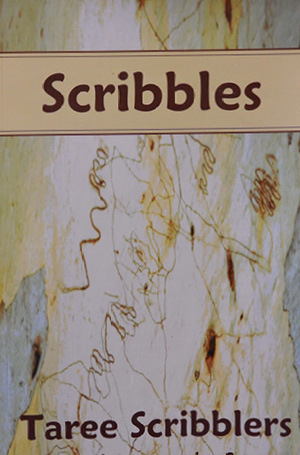 This fine collection by the writers of Taree Scribblers Club promises plenty of laughs, some poignant moments, and the occasional surprise. Short stories, memoirs, poems and cartoons showcase the broad talents of nine authors. In this book Therese records both the strengths and weaknesses of the Andrews families. Using impeccable research she tells the stories of the Andrews family in the Manning Valley. There are hundreds of photographs – many of which are being seen for the first time. The construction of the northern railway line in the early 1900’s necessitated the introduction of gatehouses situated at line crossings along the route. 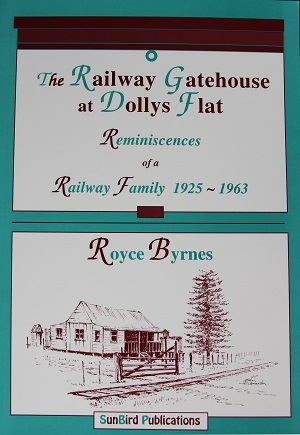 This book records the difficult life of the Byrnes family, who raised fourteen children beside the tracks between 1925 and 1963. Little has been written about this unusual family lifestyle and this book gives an important insight into another aspect of rural life. 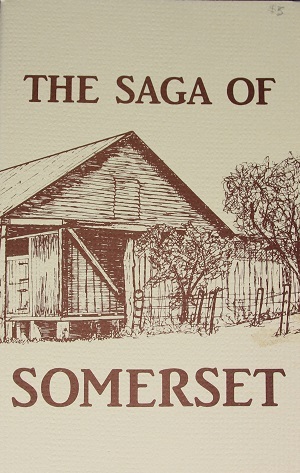 This is the story of some of the people who lived and worked on Somerset during the period spanning almost a century when the property was owned by the Andrews family.